Recently, we asked Track Analyst Angela Hermann to gather more information about your horse, Crown the Cat. This is what she was able to find! Question: When was Crown the Cat born? 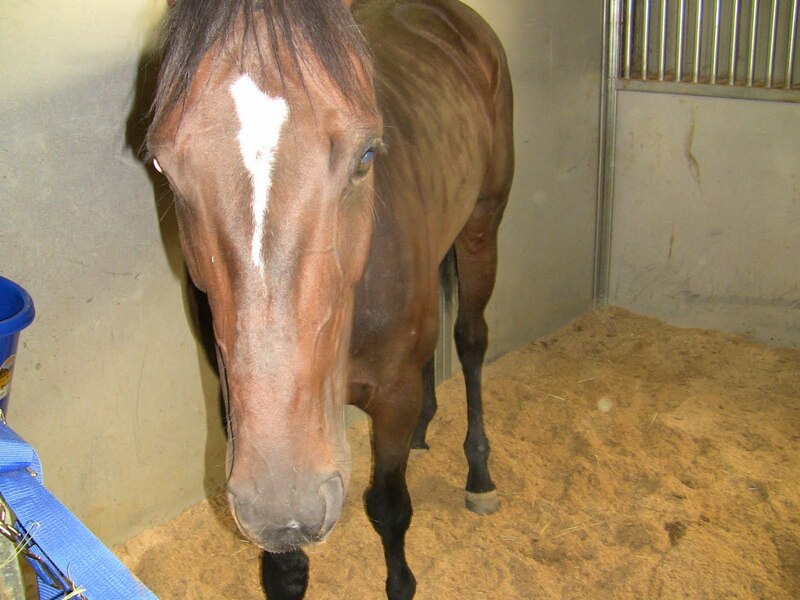 Answer: This filly was born on March 27th, 2007 in Kentucky. Her breeders are Clark Hanna & Don Benge. Hanna was also Crown the Cat’s first trainer. Question: What color is Crown the Cat? Answer: Her color is officially “Bay”, which means a reddish-brown color with black points on her legs & ears, as well as a black mane & tail. She has an extended star on her forehead. She looks a bit darker than a typical bay, but this is the color on her registration papers. (Every thoroughbred must be registered with the Jockey Club). Question: How Did Crown the Cat get her name? Answer: Crown the Cat was sired (fathered) by a horse named Saarland out of a mare (mom) named Story of the Cat (Story of the Cat’s father was Tale of the Cat). Her breeders initially tried to name her Glory Story, but the name was already in use. Crown the Cat was named in December of 2008. Question: Does Crown the Cat have any siblings? Answer: She has one half brother by Cuvee, who is a two year old of 2011. He does not have a name at this time. This means that both he and Crown the Cat are out of the same mare (have the same mom), and by different stallions. Horses are only considered siblings (half or full) when they share the same mom. (Half siblings share the same mom, but not the same dad. Full siblings share the same mom and the same dad. Horses that have the same dad but different moms are not counted as siblings). Question: What is Crown the Cat’s personality like? Answer: According to her trainer Kenny Jansen, Crown the Cat is an energetic type of filly that just needs to get out every few days. She certainly isn’t laid back, he says, but she loves attention and people as long as she’s had her exercise. Question: Who takes care of Crown the Cat on a daily basis? Answer: Her groom’s name is Peggy Ryan. While Kenny oversees her training regiment, how much she eats, when she eats, etc., Peggy makes sure that Crown the Cat follows this routine and keeps an eye on her health. She is an essential member of the Crown the Cat team! Question: What are her favorite treats for her owners to bring? Answer: She seems to prefer peppermints and carrots over any other treat. Per Jansen, she will take all the treats people will feed her! A member of the club has suggested that caps for the club would be a good idea and e.g. was kind enough to design a logo. I have priced caps out in both flex-fit and adjustable styles. The logo (below) will be on a royal blue cap. These are priced at the estimated cost based on a small quantity, so it is not a money maker for anyone. If we should end up a couple of bucks over, we can donate that to the Minnesota Retired Racehorse Project, a local group that helps place former racehorses in good homes. Email or call me if you want to order one or more. Assuming there is enough interest to make an order, I would like to wrap this up and get them ordered by Wednesday, June 1. Once they arrive we can work out a system for you to pay for your order and pick it up at the track. Yesterday, we mentioned we’d share the story about how the group located Crown the Cat. Here is a firsthand account from Jeff. Kevin Lay deserves the credit for finding Crown the Cat. He and I began discussing this project early in the winter and Kevin set out to find a horse that would work for the group. 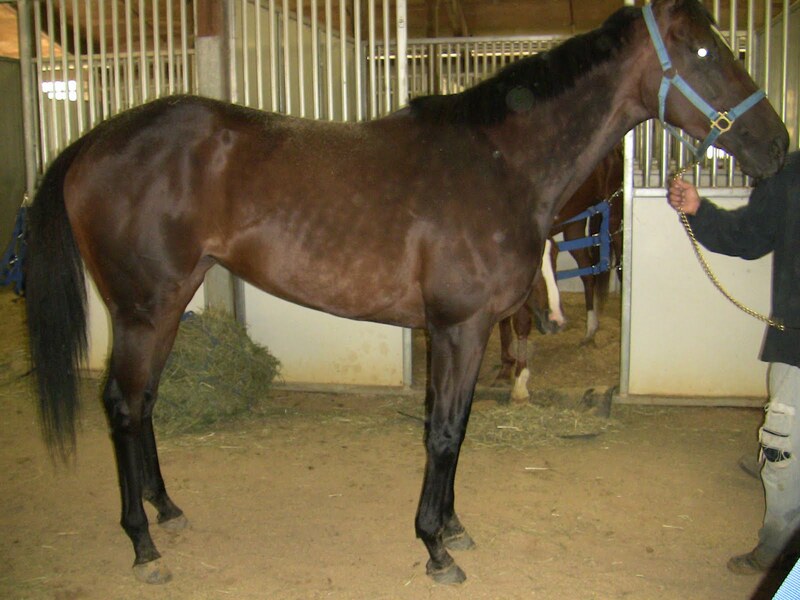 We wanted a horse that was already in training and would be ready to run opening weekend. We also did not want to acquire the horse too early and pay for training for six weeks while we waited for this meet to begin. When Andrew came on board later in the winter he too joined in the discussion and the debates that unfolded. Kevin found Crown the Cat at the Fair Grounds in New Orleans and made an offer in March. The price was the same $7,500 we ended up paying but at the time we were concerned that we would have to pay too much in training expenses before the horse made it back to Canterbury, so we continued the search and put her out of mind. Nearly every horse is for sale if the right price is offered. 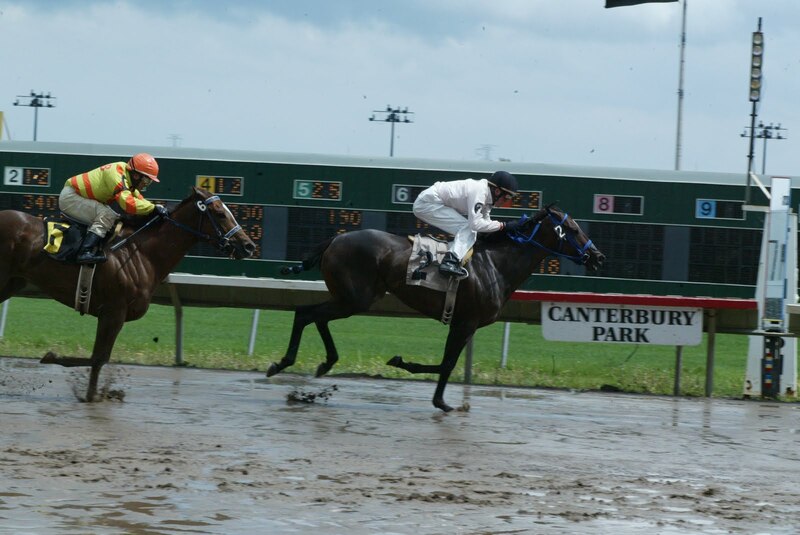 Finding a price that makes sense at the purse levels offered at Canterbury kept us in the range of $7,500 or less. Along the way we looked at Hawthorne and Fonner as places where we could claim a horse. Passing on horses was the best decision we could have made. We explored reclaiming King of Rhythm, a horse that ran for last year’s group. We also looked at Marina Nolan, a Minnesota-bred that was running for $2,500 and another bottom level Fonner horse. Anything at that level typically has an underlying issue, so we decided to pass. A horse we looked at seriously was A P Dreamer. He ran here last year and won three races. He is a one-run closer that must go a route of ground. (Coincidentally, he is entered for Friday night at Canterbury in Race #1). He was lightly raced last summer, probably because that specific race was not offered very often. That horse had been in training at Fair Grounds over the winter and returned at Hawthorne this spring. 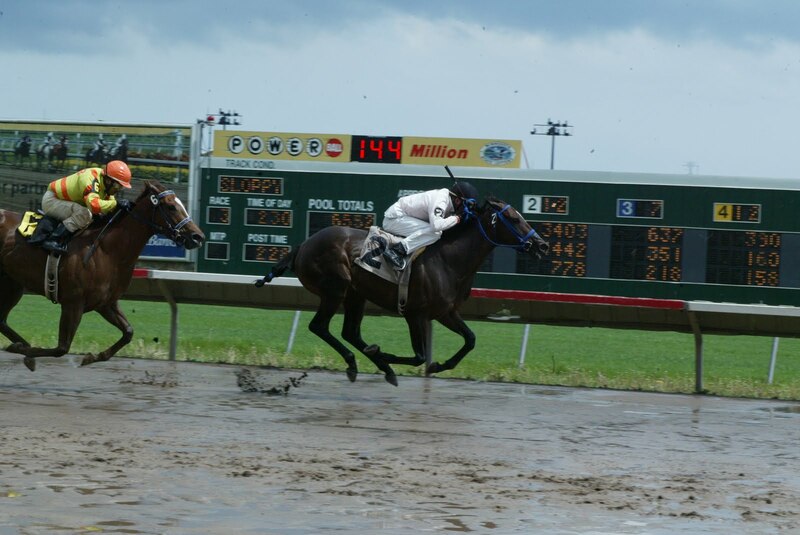 He first ran for $7,500 and was then entered again for $5,000. We did not have all the necessary pieces in place to claim A P Dreamer, and it seemed we might get in the same position where he would be lucky to get in once a month, so we passed again. 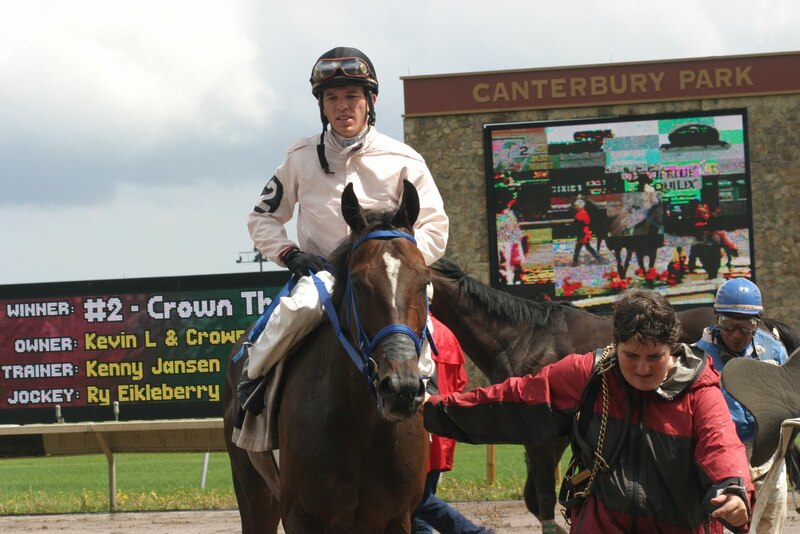 Crown the Cat resurfaced at Indiana Downs where she ran second in a route race in April. Kevin contacted the trainer again and the price was still $7,500. Having the option to look at a horse before buying it, as opposed to claiming it and hoping for the best, is an advantage. We did not want to gamble with your money (not that owning any horse isn’t a gamble already) so this seemed like the correct approach. We knew the maiden claimers would be weak here early in the meet and we knew we had a filly that had been training well and was sitting on a big effort. 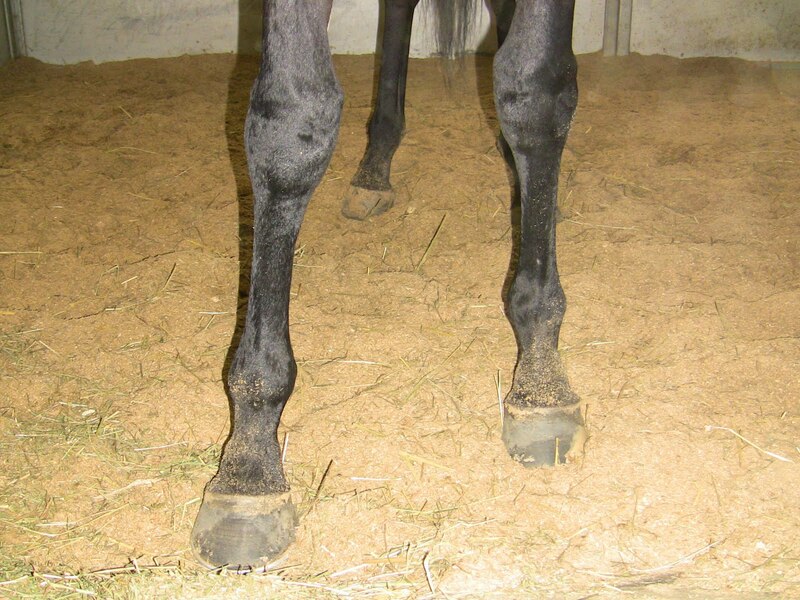 This was the tactic trainer Tammy Domenosky used for the group horse in 2009 and it figured to work again in 2011. There are many ways to go about finding a horse. Claiming and private purchases can get you in the game immediately. Buying a yearling requires waiting a year to run. Remember, the meter is always running and the only way to pay the bills is by winning. You have been fortunate enough to win a race in your first try. Don’t take that for granted please. When this meet ends there will be many owners wishing they could have done the same. Now we have to hope that your filly stays sound and happy and that the races we need to get her entered in attract others as well. Congratulations again on your big victory! I’ll take a second to answer some of the questions that have been asked in the comment area regarding Crown the Cat & racehorse ownership in general. Question: Can we get some silks for our Jockey to wear? Answer: This was already answered in the comment section, but our jockey is supposed to be wearing the silks of Kevin Lay and Trible B Stables. Triple B owns 20% of Crown the Cat and therefore, should be racing in its silks. We will do our best to make sure this is corrected the next time she races. Question: How was Crown the Cat found? Answer: Kevin Lay is responsible for finding Crown the Cat. Later in the week, we’ll have a post about this process, and specifically about how Crown the Cat was located. Question: How is purse money divided? The groom is the individual that cares for your horse on a daily basis. It is customary to tip the groom when your horse wins. More and more trainers are building this tip into the billing process which is what our trainer has decided to do. Crown the Cat seems to have come out of the race in fairly good condition. This morning we talked to trainer Kenny Jansen about how she is doing, what her upcoming training schedule looks like and when she may run again. In other posts this week, paddock analyst Angela Hermann will examine the pedigree and markings of Crown the Cat and we will provide a deeper analysis of potential upcoming races for your horse. Congratulations on the great win! We’ll check in during the week to see how Crown the Cat comes out of the race, to look at her upcoming training schedule and to examine what might be next. You will be able to purchase a Winner’s Circle photo of Crown the Cat for $10 from the track photographer. If you are interested, the track photographer’s office is on the office level and is open on racing days during racing hours. Ask the receptionist if you have any problems finding the office. For now, enjoy the moment. See below for pictures and a video from the race. 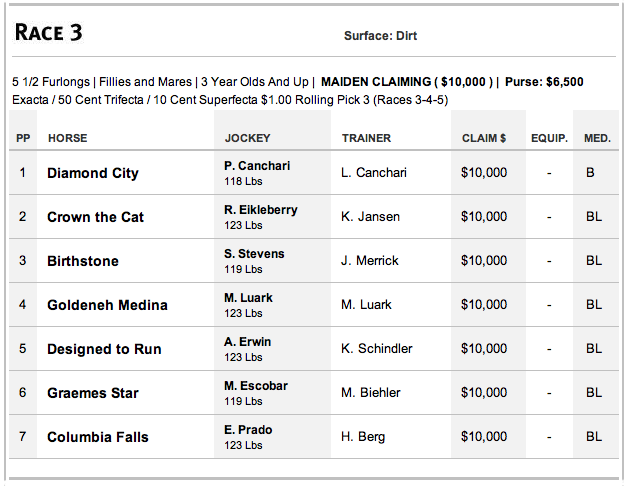 As I’m sure many of you are aware, Crown the Cat is the morning line favorite at 9/5. That is enough to get anyone’s hopes up. However, this is a humbling game so we are proponents of keeping expectations reasonable. As of right now, we are happy with where our horse sits. However, there are a couple of other contenders in this race, most notably Graeme’s Star from the barn of Mike Biehler. She is the most eligible to improve in her second lifetime start and her first at the age three. What we hope for first and foremost is a safe trip for Crown the Cat and Ry Eikleberry. This will be a fun experience, win or lose. The third race on Sunday is scheduled to go off at 2:35 pm. Horses should begin arriving in the paddock for race number 3 shortly after the conclusion of race 2. Crown the Cat Racing Club members that would like to come in the paddock should meet near the paddock enterance gate shortly after the conclusion of the second race (around 2:10). The gate is located where the jockeys come out to enter the walking ring. Jeff and Andrew will be both be there to help direct traffic and get everyone in. We have a huge group involved, one of the largest to go into the paddock. Crown the Cat will be wearing the white saddle towel associated to program number two. You will see a sign on the ground within the paddock with a number 2 on it just to your left when you enter the paddock. That is where Jockey Ry Eikleberry will go when he comes into the paddock. We will congregate inside the walking ring in this area. When in the paddock, it is most important to make sure we don’t frighten the horses. As was previously mentioned, this is a large group, one of the biggest any of these horses have ever seen. Always keep in mind that horses have the right of way. We won’t exit the paddock until the last horse makes her way out of the walking ring en route to the track. The number one rule is to pay attention to your surroundings at all times. All owners should feel free to watch the race from the terrace that overhangs the track. Directly in front of the finish line, there is a section reserved for horse owners. You should feel free to sit in that area during the race. If you prefer to sit in a different luck spot, by all means do so! Watch the first two races to see where winning owners enter the winners’ circle after the race for their picture. Should Crown the Cat win, we would all crowd into that area for a picture right after the race. We both look forward to seeing all of you hear on Sunday afternoon. If you have any questions about the race or about the order of operations, please feel free to post a comment below so that all can see. Crown the Cat in on Sunday! It appears that a few of you have already heard the good news, Crown the Cat has found a race on Sunday! See below for entries and for an update from trainer Kenny Jansen.